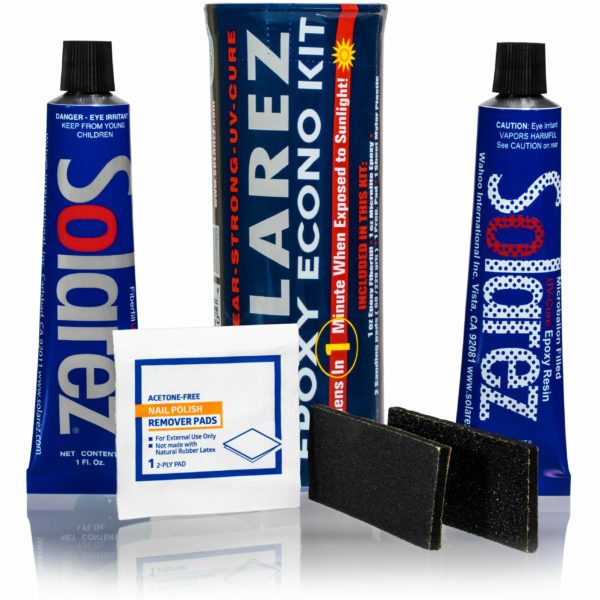 Same great resin as our UV-Cure Epoxy except designed to cure well in winter months or in areas far from the equator. I live in San Francisco and it is pretty foggy during the summer months. I just used this product for the first time today with overcast conditions and it cured up. 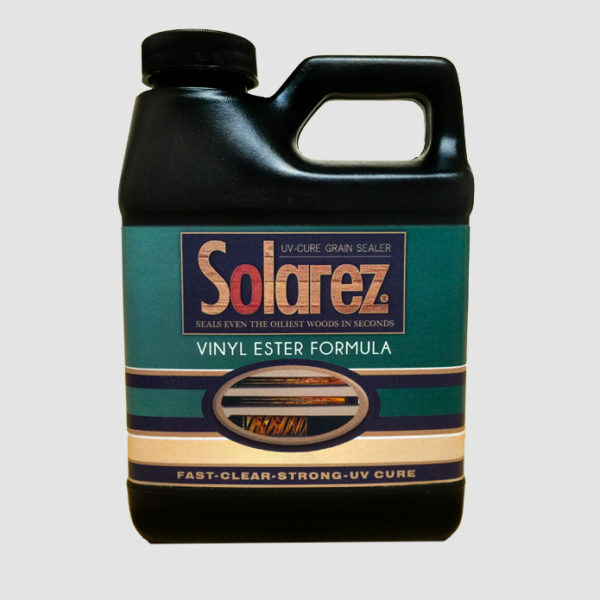 I gave this product 4 stars because I have not surfed the board yet to see how well the product holds up. I will update this review when I surf the board a couple of times. This stuff is great! No true surfer of any type doesn’t have a tube of it laying around or in their bag. Never leave home without it! Would only let me give it 5 stars, but 10 out of 10! 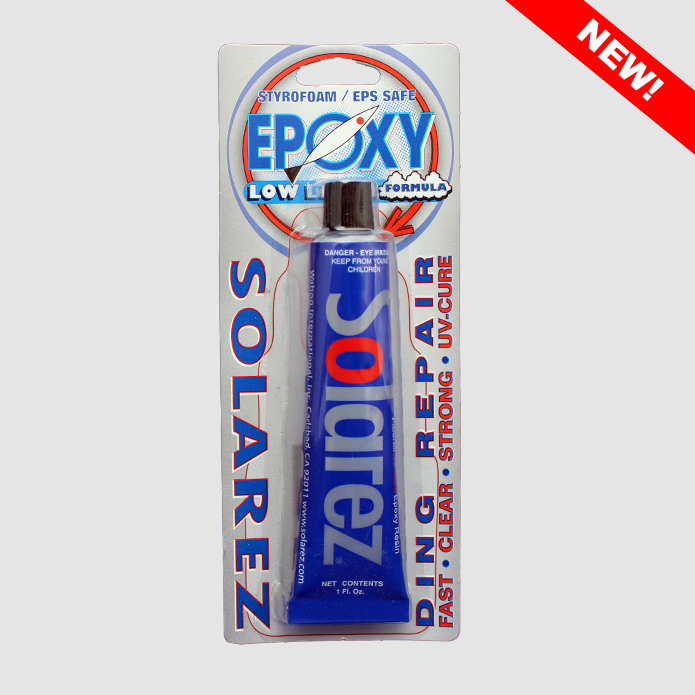 This epoxy is super simple to use, sets quickly in the sun, and looks great when it’s cured. This is a great alternative to taking your board to a shop to be repaired. 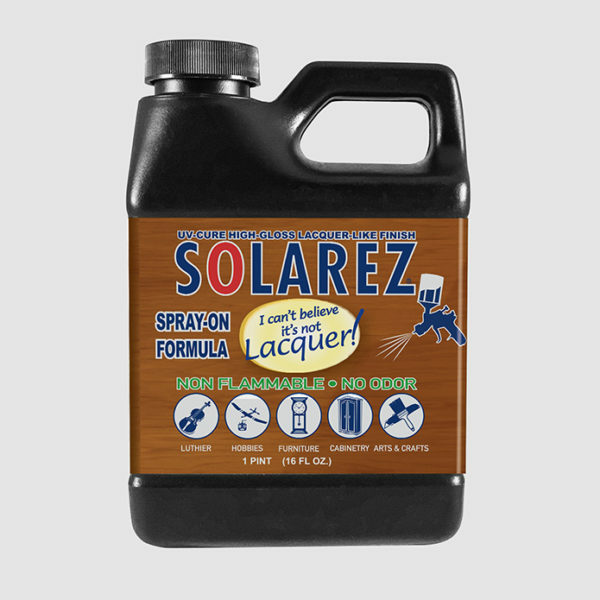 I used it on our SUP on a partly cloudy spring day in MT and it worked like a charm. I work at an outdoor retailer and I will definitely be recommending this to my customers.